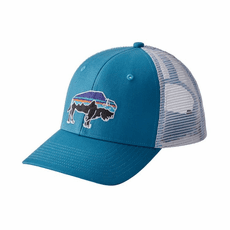 Fantastic selection of sports wear and clothing, traditional and hot new styles for the avid fly angler, outdoors-person, and just looking sharp around town. 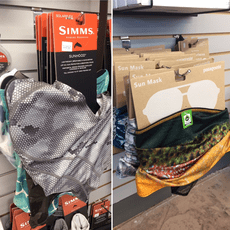 Sports wear and casual clothing by Simms, Patagonia, Howler Brothers, and our very own Caddis Fly Logo gear will cover you from head to toe in style and comfort. The products listed in this section are hand selected to fit well, wear well, and look sharp Fit, form, and function are tops on our list when we offer these products. Whether fishing, at a local coffee shop, skating, rock climbing, or slugging it out at the computer in a cubicle, we like our sportswear and causal clothing to fish and look great. 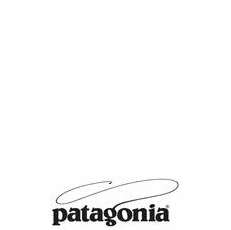 Patagonia Sports Wear Patagonia Our line of Patagonia clothing needs little in the way of introduction. Great gear, fit, style, and pricing with no sales tax and shipping fees. 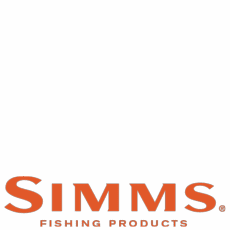 SIMMS Sports Wear Simms Simms is a specialty company that limits its product line to the angler. 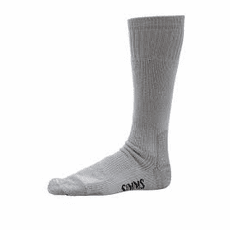 If SIMMS offers anything from socks, gloves, hats, shirts and pants, you can be sure that it will look great, fit well, offer durability, and satisfy the angler adventurer�s demands. 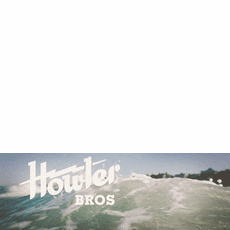 Howler Brothers Howler Brothers This is a hot line of sportswear in demand by the skater, surfer, angler, and overall adventurous souls. 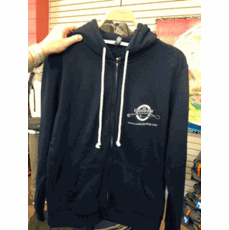 We love the gear and we wear in on a daily basis in the shop and on the river. 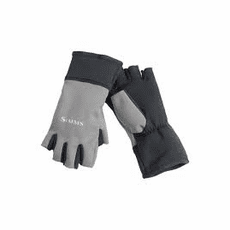 BUFF Headwear and Gloves Buff It is this simple; BUFF gear offers fashion and protection from sun, wind, cold, and line cuts. Nice. If you have not seen the BUFF line of head wear and gloves, you are missing out. Really. 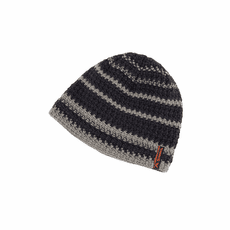 Gloves, beanies, ball caps, trucker caps, and belts: we have it all, so give our catalog a browse or call the shop and see if we can provide the gear you are looking for. Thanks very much.